We are pleased to announce addition of one more international standard product to our existing range. 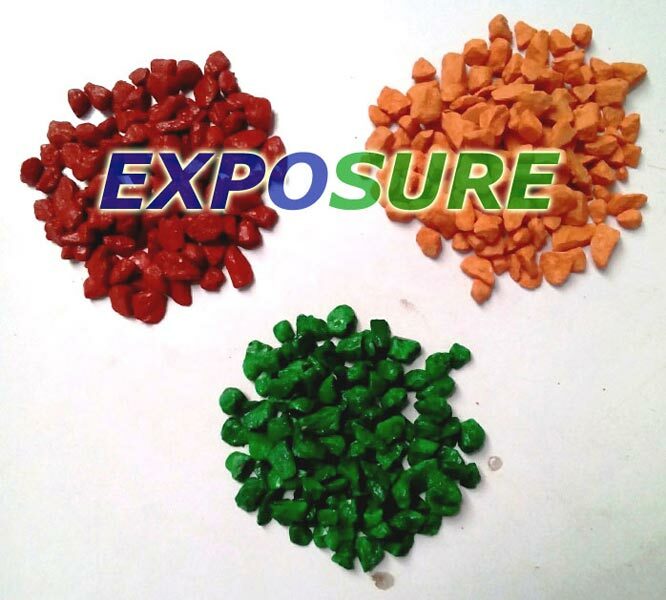 Started manufacturing of colored aggregate best suitable for landscaping and garden decoration. Also provide customized color shades for specific requirement. Color and quality is suitable for all normal weather condition.